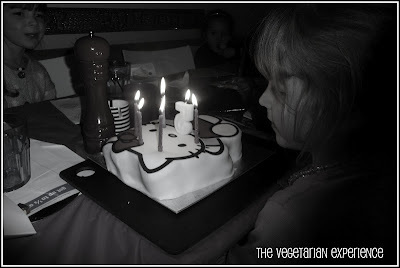 This week it was eldest's birthday. 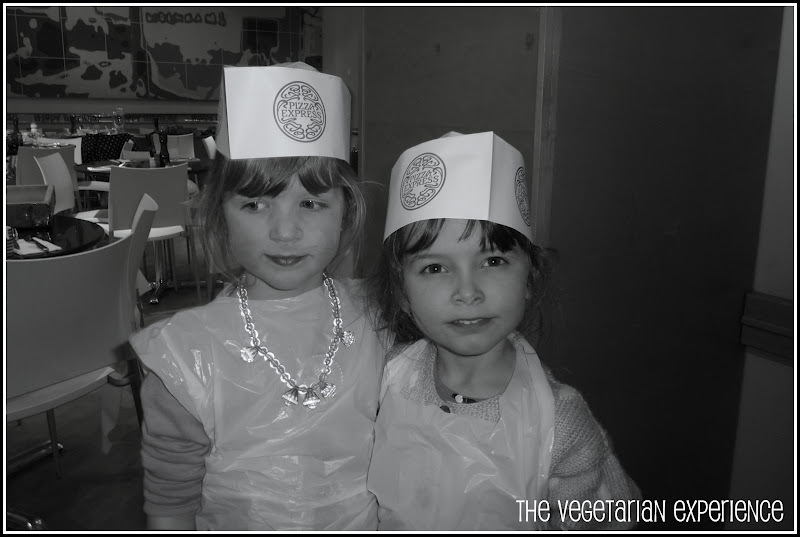 She invited her friends along to a pizza making party at our local Pizza Express. I was a bit apprehensive about how it was going to go, but eldest and her friends absolutely loved it. 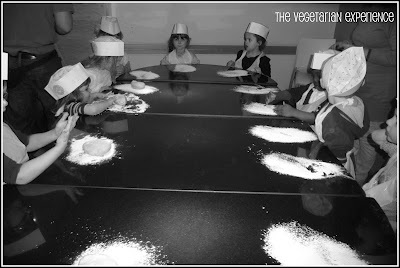 They had the best time. All of the kids got to make their own pizza from scratch. 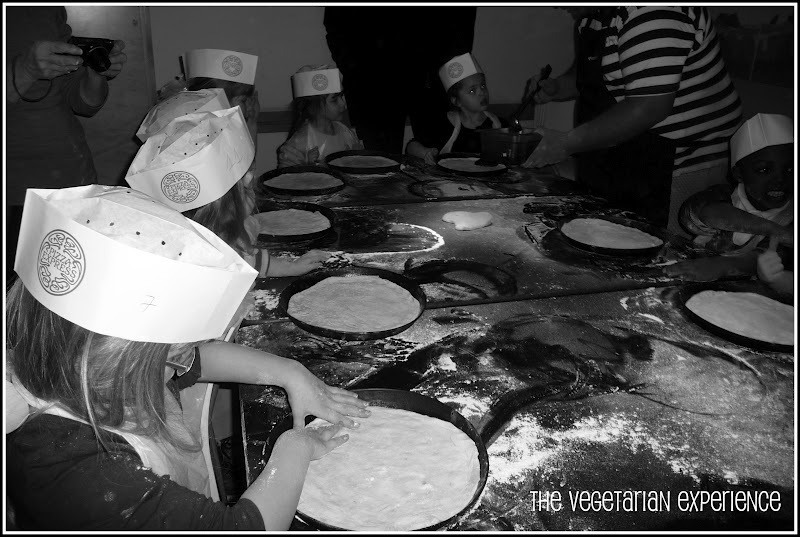 They pressed out the dough and put the toppings on themselves and had great fun deciding what they would adorn their pizza's with. 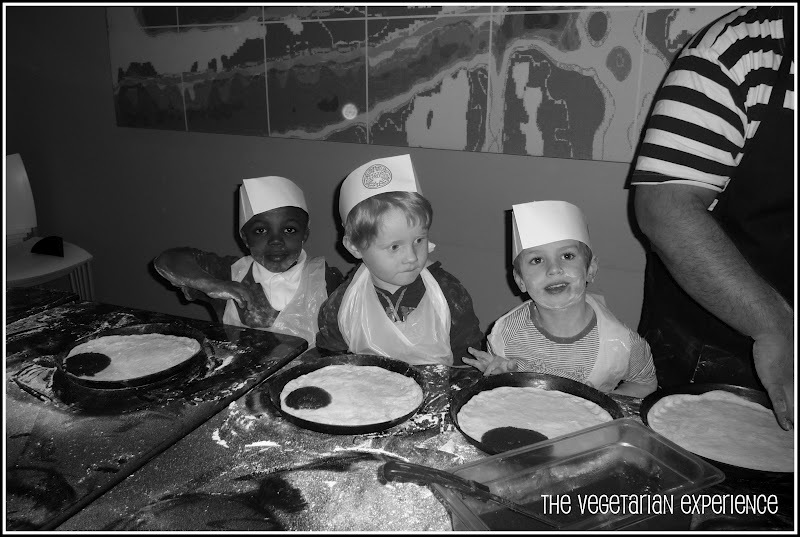 Once the pizza was cooked, the kids tucked into their own creations and then later washed them down with lashings of chocolate cake and ice cream. This was followed by birthday cake and a rendition of Happy Birthday for eldest. We also took along a pass the parcel game and other things to keep the kids occupied during courses and they just had so much fun!. 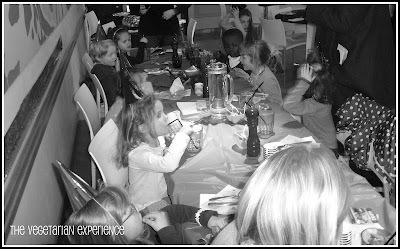 The staff at our local Pizza Express were so attentive and our waiter especially was fantastic. I would definitely recommend a Pizza Express party for kids of any age. 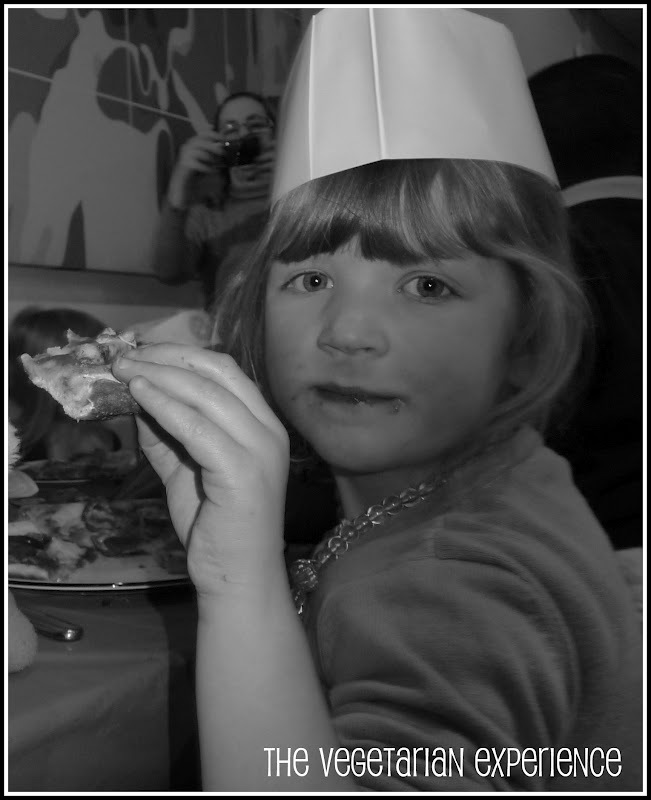 Here are some pics from eldest's party. As with all other photos, these pictures are copyrighted, so please do not attempt to reproduce them as I do check!! Disclosure: I was not compensated for this post in any way, eldest just had a really fab time and so I wanted to share! Looks great! 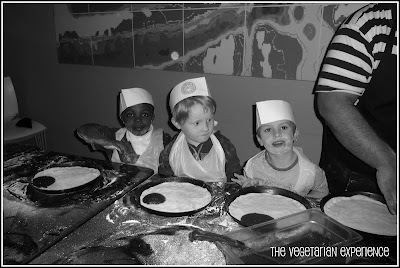 I had no idea Pizza Express did kids parties! 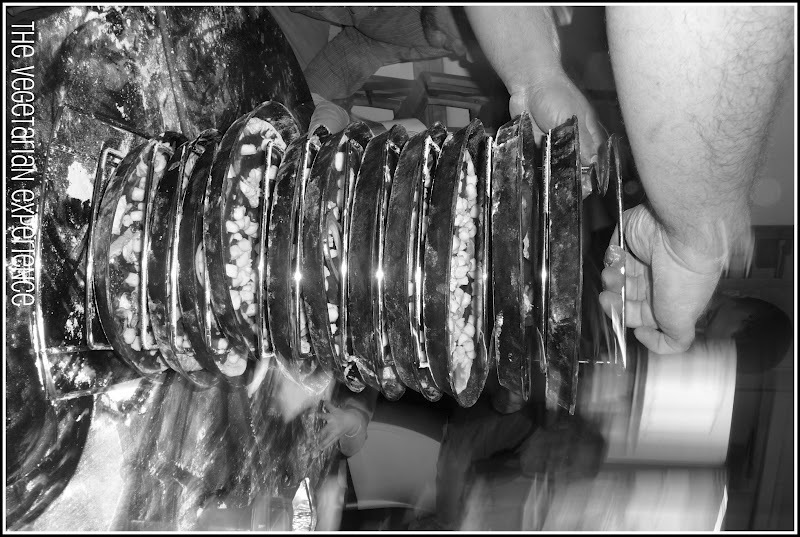 Lots of fun. Happy Birthday!